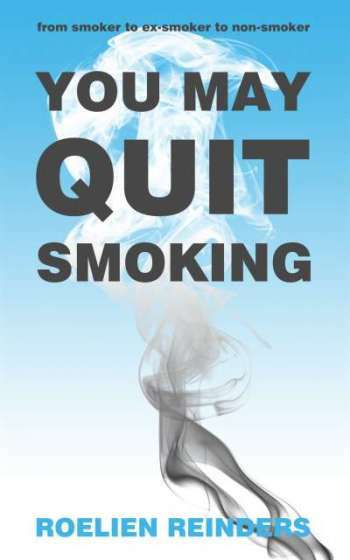 Follow the clear steps in this ebook to stop smoking once and for all. This program leads you from smoker to ex-smoker to non-smoker. 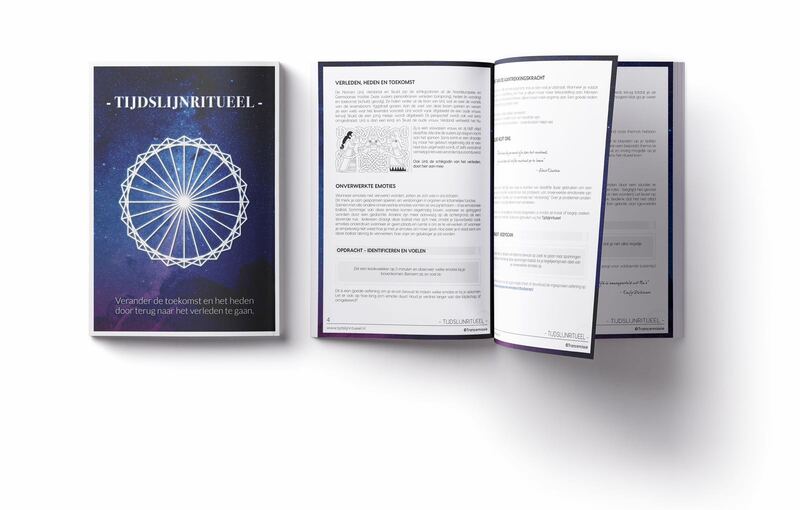 Download the book and start right now! Willpower will only get you so far when you stop smoking: with this method you will not needed after quitting, because the smoking will be completely out off your system. Don’t believe people who say that smoking doesn’t have any advantages at all: it this would be true, why is that so many people smoke? It’s not just the nicotine, that makes people smoke. In this book we will look closely upon the advantages that smoking brings, so that we can counteract them with other, more healthy habits. This reduces the danger of fallback! The book explains why it seems almost impossible for people like psychiatric nurses, their patients and others, to stop smoking. This mechanism applies specifically for people in close contact with others. What is it and what is the solution? This book present the right exercises to help you. Additional coaching is available during phone consultation hours, or as a 5-session coaching offer.